This article is 409 days old. The results are in for contract ratification votes at four local part supplier plants. Employees at Avancez voted 78.4% in favour, employees of Dakkota voted 78.0% in favour and those employed at HBPO voted 56.2% in favour of their new contracts. Employees at ZF-TRW only voted 38% in favour and are now on strike. 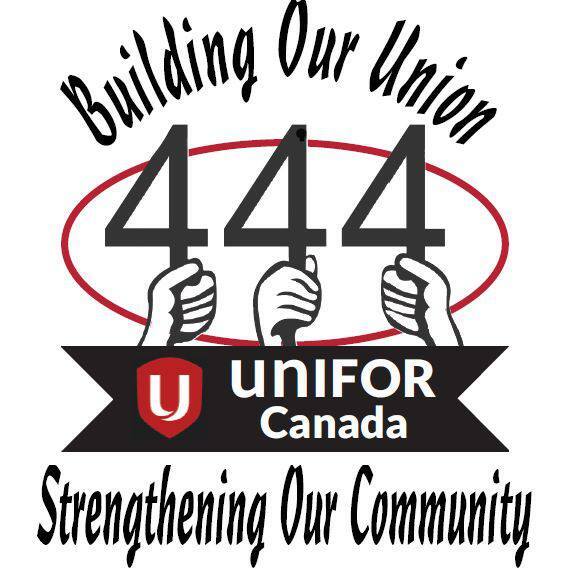 All are members of Unifor Local 444.